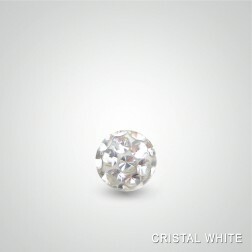 18 carats white gold ball 1,2mm(16ga). 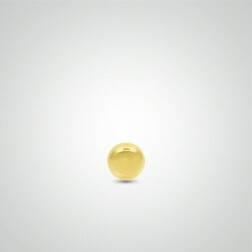 18 carats yellow gold ball 1,2mm(16ga) with white zirconium oxide. 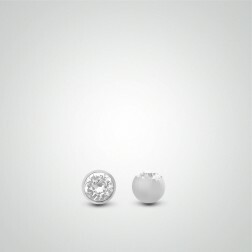 18 carats white gold ball 1,2mm(16ga) with white zirconium oxide. 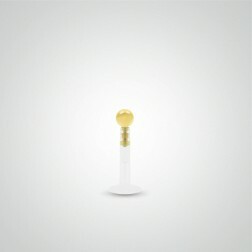 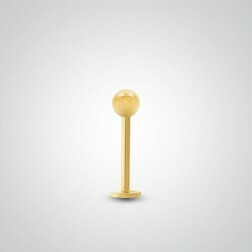 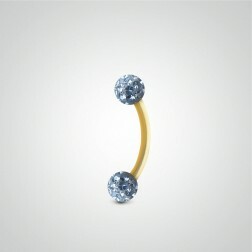 18 carats yellow gold curved barbell with balls for tragus piercing. 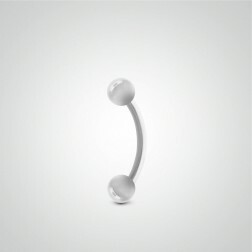 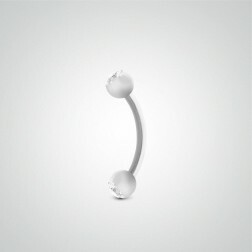 18 carats white gold curved barbell with balls for tragus piercing. 18 carats yellow gold curved barbell with balls for the tragus. 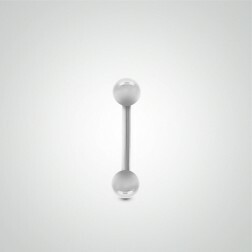 18 carats white gold curved barbell with balls for the tragus. 18 carats yellow gold curved barbell with ball and spike for the tragus. 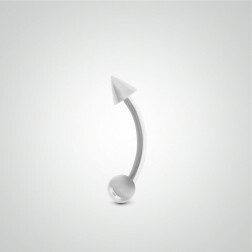 18 carats white gold curved barbell with ball and spike for the tragus. 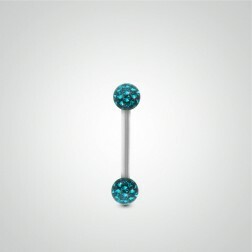 18 carats white gold labret with crystal ball for tragus piercing. 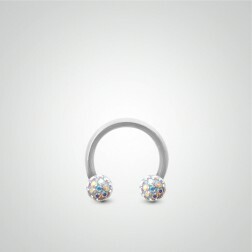 18 carats white gold circular barbell with crystal balls for tragus piercing. 18 carats white gold straight barbell with crystal balls for tragus piercing. 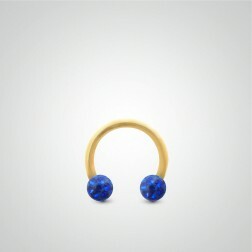 18 carats yellow gold labret piercing with ball for the tragus. 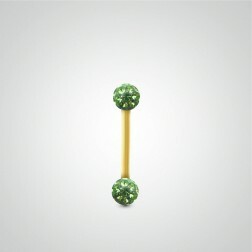 18 carats white gold labret piercing with ball for the tragus. 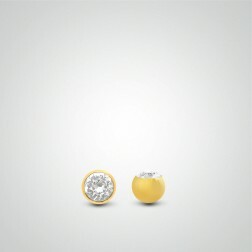 18 carats yellow 18 carats gold piercing with ball for the tragus. 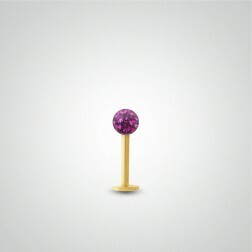 18 carats yellow gold straight barbell with balls for tragus piercing. 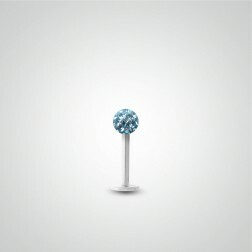 18 carats white gold straight barbell with balls for tragus piercing. 18 carats yellow gold straight barbell with ball and spike for tragus piercing. 18 carats white gold straight barbell with ball and spike for tragus piercing.